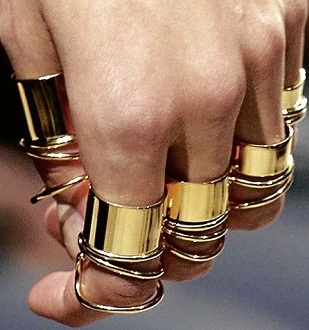 Rings are an integral part of human fashion since ages. Rings are jewellery made out of different materials, mostly metals and are worn on the fingers. Throughout history, rings have been worn as symbols of power, position or respect. Rings have been in fashion even during the times of the Greek and Roman empires. Rings have worn by people for over 100 years to show status, wealth, commitment etc. As a result of such a vast history, rings have seen many different styles, functionality and forms through the years. 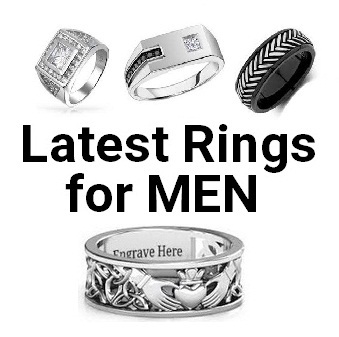 Today we will tell you about the top 25 types of rings for men. Choose your ring carefully. One wrong ring can ruin your entire look. Wedding rings are one of those rings which you wear for most of your life. It’s functionality is to remind you of your successful endeavour of finding the right one. Since these rings mean so much, they are meant to be worn properly and be well maintained. Originally they were worn by women only. But in the recent times, wedding rings are worn by both the spouses. Now a days, most of couples opt for matching wedding rings. 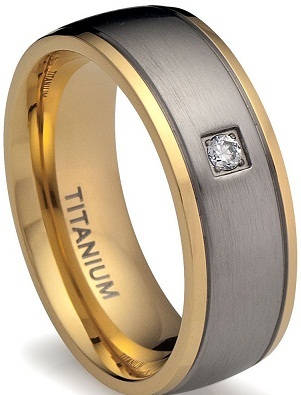 Wedding rings are made out of different materials such as gold, silver and even platinum. See More: Wedding Rings for Women. Engagement rings have been worn by women since ages. But in this age of gender equality, men have also been seen sporting these rings. Engagement rings are a considered to be symbol of love and union. These rings are generally worn on the ring finger of the left hand. 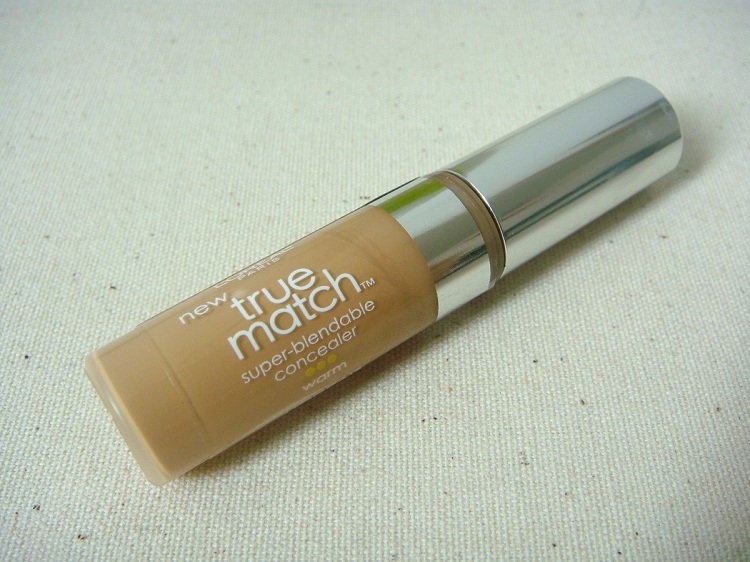 In some countries, it is worn on the right hand. Generally, the engagement rings have diamond as their central stone. In some cases, where engagement rings are passed down as heirloom, other gemstones are also used. Read More> Latest Engagement Rings. The knuckle ring is also known as the fingertip ring. This is due to the fact the unlike normal rings, these rings are worn at the fingertips. These rings are a fashion phenomenon in the US. Celebrities like Rihanna and Beyonce. While buying such rings, make sure they are not loose, as these rings have a tendency to slip right off the fingers. Mood rings are worn to determine a person’s mood. 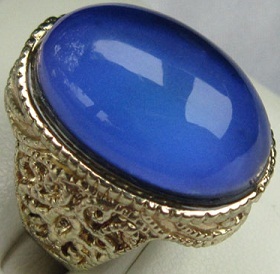 The mood ring changes its colour depending on the temperature of the wearer. Moods rings are a very popular among teens. Mood rings contain a thermochromic element, that changes colour with respect to temperature. Read More> Colors of Indian Mood Ring Stones. 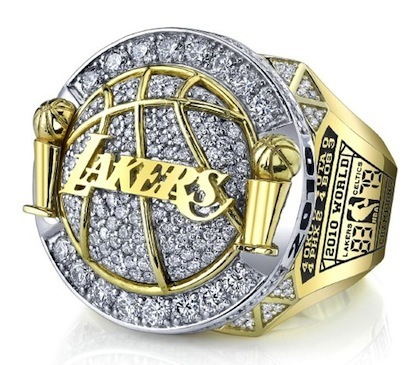 Championship rings for men are the rings that are given to the winners and runners up in North American professional sports. It is similar to the idea of awarding medals to the winners and runners up at the Olympics. Such rings are also presented to individuals who are worthy enough to join the sports hall of fame. This ring is worn to mourn the death of a dear one. It is also known as memorial ring. It use can dated back till the 14th century. 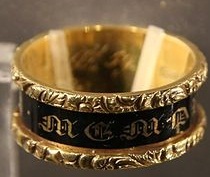 In some families, mourning rings were also passed on as heirloom to next of kin. It is generally black in colour. It is generally very small and it is made in such a way that it is not very flashy. Birthstone rings are usually created with a simple ring along with the user’s birthstone. Some people consider their birthstones to be lucky for them. 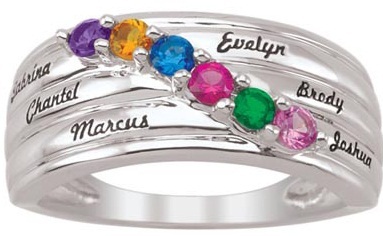 Due to this, many people still wear their birthstone rings. It is believed that birthstone helps the wearer in acquiring health, fortune and fame. Read More> New Designs of Birthstone Rings. 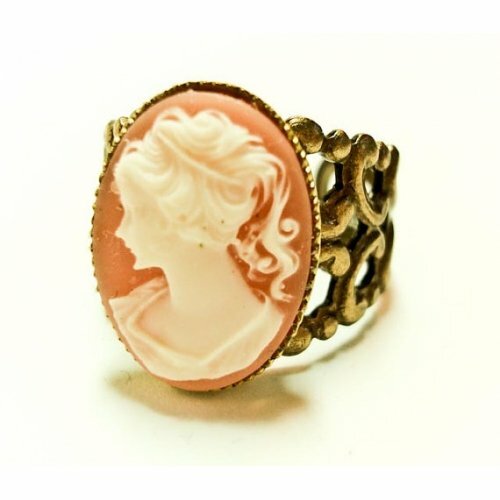 Cameo rings for men are a very antique type of rings. 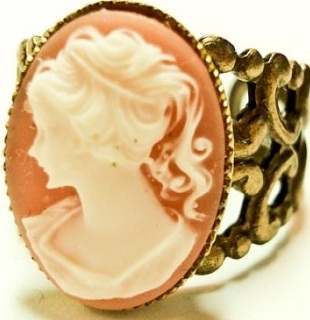 These ring had a carved cameo on them. Normally these cameos were images of saints, gods or portraits. However in the later years, they were worn by the Romans who carved images of their goddesses and their famed soldiers. 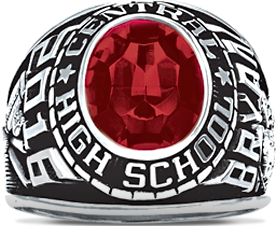 Class rings are generally worn by students or alumni of a renowned university. Such rings are given during the commemoration ceremony of their degree. 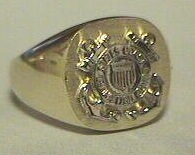 The tradition of handing out class rings started from a military academy at West Point in the year 1835. Posie rings are used for weddings. They are called Posie because of the poetic inscription that is engraved in the inside of the ring. 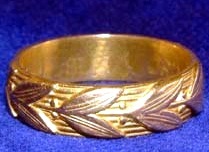 Such rings are also passed down as heirloom as a family crest. These rings don’t have a very flashy look, due to the absence of a central gemstone. They were very popular from the 15th century to the 17th century in both England and France as the perfect lover’s gift. Such rings are worn by doctors who have graduated from an university in Sweden. 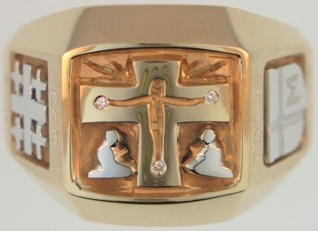 In the United States, priests are also known to wear such ring when they graduate in theology. It is said that it’s compulsory for newly graduated doctors to wear the ring during official ceremonies. In Denmark, this ring is worn on the right hand while it is worn on the left hand by the Swedish people. In Western Christianity, clergy men and bishops wore an ecclesiastical ring. 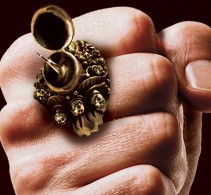 These men rings were generally large and made out of gold. They had a stone set on the top of the ring. These rings are considered to be a sign of utmost respect. The rings that are presented to them from the Church doesn’t belong to them. Instead it belongs to the Church and it is passed on to the next person. 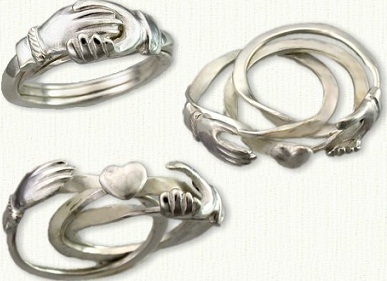 Claddagh rings are a worn as a sign of love and friendship. 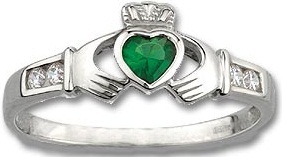 According to Irish traditions, Claddagh rings denote trust and union. These rings have been worn since the 17th century. In Roman times, these rings beaded the symbol of two clasped hands. It was denoted as symbol of exchanging vows. It has been known to pass these rings on as family heirloom to the next of kin. It was so famous that it has made an appearance in many books written between the period of 1906 to 1945. 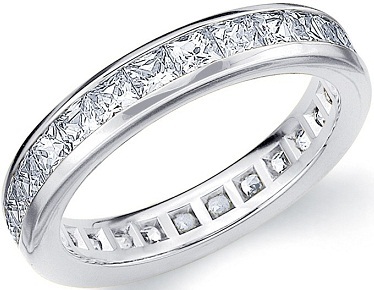 An Eternity ring is also known as the infinity ring. In ancient times, it was presented to a queen from the king in order to keep her for eternity. In modern times, men have also been wearing these proudly. These rings normally don’t have a central stone. Diamonds or any other gems are encrusted into the side of ring. This makes the ring look studded yet elegant. 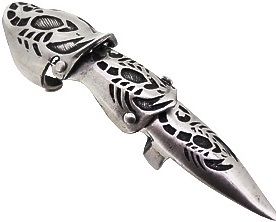 The finger armor ring is hip in the Gothic style. Finger armor rings for men normally cover the entire area of the finger. They gave a second joint to enable movement of the finger. The finger armor ring has been very popular since ages. These rings were worn by the warriors in England during the 16th century. These rings can be made from different materials such as leather, steel, gold etc. 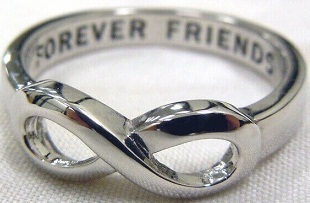 Friendship rings are given to each other by their friends. It is considered to be a sign of their eternal friendship and trust. Most of these rings use intersecting design to symbolize friendship. Some of these rings even feature gemstones. Generally they have two gemstones to signify the bond of trust between friends. The purpose of his ring is to signify friendship- platonic or romantic. In the recent times of gay pride and LGBT events, gay pride rings are considered to be a sign of support. 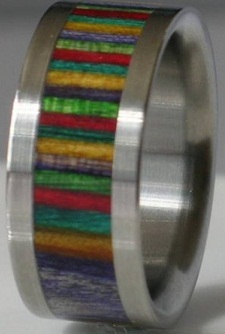 These rings consist of the seven colours of the rainbow. The rainbow colours signify the LGBT movement. This ring is worn on the ring finger of the right hand. 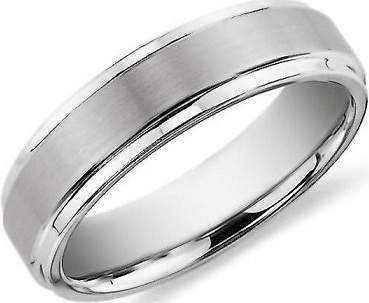 Many people supporting the LGBT movement wear this ring and flaunt it proudly in support of their gay associates. Signet ring a very traditional ring that are worn as a family crest. 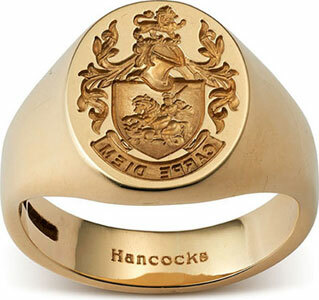 Most signet rings have the family crest engraved on top of them. These rings have a flat bezel on which the crest is engraved. This crest when pressed upon hot wax leaves an impression of the crest. These rings were used as signature of the wearer during ancient times. 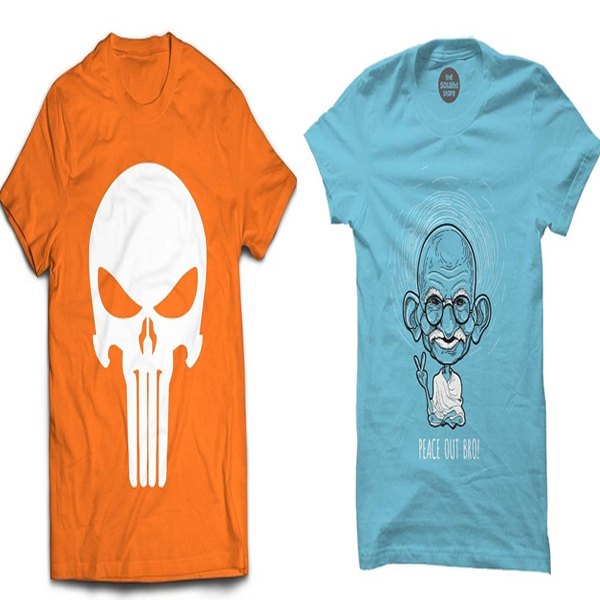 It signified the power of the person wearing it. 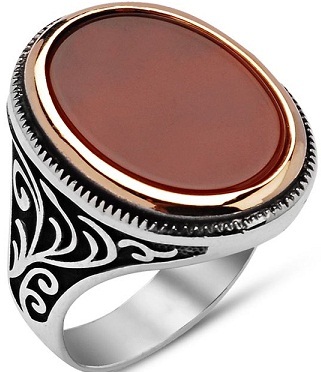 Its use can be traced back to Egypt, where the signet rings wear used to seal important documents with wax. 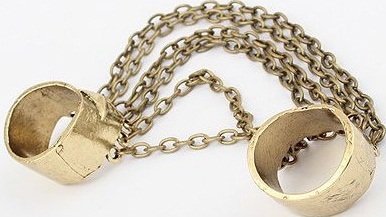 Guard rings are also called ring enhancers. The only purpose of these rings is to enhance the visual beauty of the solitaire ring. When worn together, they both look like a single, multi stoned ring. Guard rings are also presented to the army and military personnel as a tribute for guarding their country. The rings presented to these soldiers have the emblem of the military force engraved on top of them. As evident it is, Multi finger ring is a ring that is worn on multiple fingers at the same time. They may or may not be conjoined. 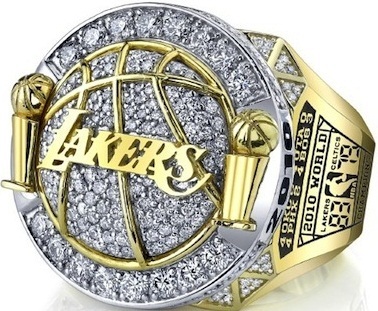 These types of rings have been popularized by the recent hip hop culture. They can have gemstones embedded in them or they can have a plain appearance. They are very important part of a hipster’s wardrobe. It is made using various materials like gold, black gold, silver etc. These rings have a special space or compartment under the bezel to store tiny amount of liquid. Even though it is named so, these rings were actually worn to carry around small quantities of perfume. They became popular around the 16th century in Europe. In the movie “Smurfs 2”, the villain Gargamel is seen wearing such a ring that carries small amount of magical liquid in it. Aqeeq rings were worn by the Muslims in the medieval times, especially the Shiites. The word aqeeq means Quartz. In Islamic religion, quartz is a semi precious gem and has a lot of significance. According to Islamic studies, Prophet Muhammad wore an aqeeq ring on his right hand. Even till this date, Muslims both Shia and Sunni wear an aqeeq ring set with silver on their right hands. The iron ring is also known as the engineer’s ring. It is worn by a fellowship consisting of engineers and members of US Order of Engineers. This ring is made from stainless steel, as it stands for the strength of the profession. The ring is made as simple as possible in order to remind the wearer of his oath to help mankind by using his profession. 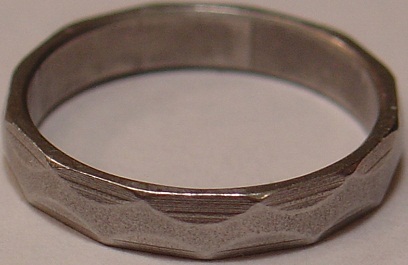 This type of ring is made by joining two or more hoops together. These types of rings were popular in the 16th & 17th century across Germany, England and other countries. They were used as engagement rings then. 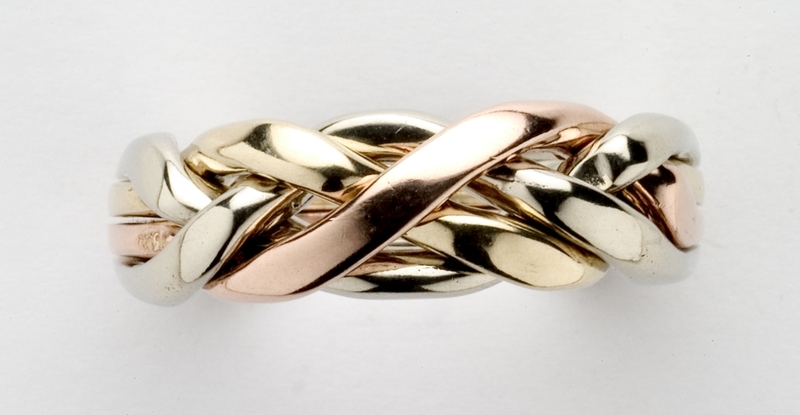 The interlocking of the hoops was believed to represent the bond of love between the couple. It was also known as the joint ring in England. It was so popular that it found many references in Shakespeare’s many plays including the Othello. The puzzle rings are one of exquisitely created rings. These rings resemble 3 to 4 metal bands entwined amongst themselves. This uncanny resemblance earns this ring it’s name as the puzzle ring. It is also know as the Turkish wedding ring. It is said that once it is removed from the spouse’s finger, it’s very difficult to get it back to same way as before. Rings have been a part of the human fashion since thousands of years. Due to this, there are different types of rings and designs available. Rings may have many different functions- religious, symbolic or social. Despite all this, Rings stand as a status symbol and reflection of the user’s character. Hence it is important to choose and wear a good ring as it says a lot about you. Images Source: 1, 2, 3, 4, 5, 6, 7, 8, 9, 10, 11, 12, 13, 14, 15, 16, 17, 18, 19, 20, 21, 22, 23, 24, 25.